We would love to hear your feedback! Your satisfaction is very important to us. 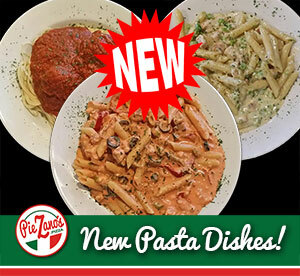 Let us know how much you love PieZano’s or let us know something that you feel we could work on to make your next visit better. Please do not use this for ordering. We will reply to your email within 24 hours!